Google’s flagship Pixelbook is one of the finest laptops money can buy, but it’s not an option for those who still don’t consider Chrome OS to be a real operating system. That may soon change thanks to an “AltOS” mode that could allow Pixelbook users to run Windows instead. At $999, the Pixelbook isn’t cheap. That’s especially true when you consider that it doesn’t run traditional desktop applications, which many of us still rely on every day. But what if the Pixelbook gave you the option to run Windows alongside its lightweight Chrome OS? 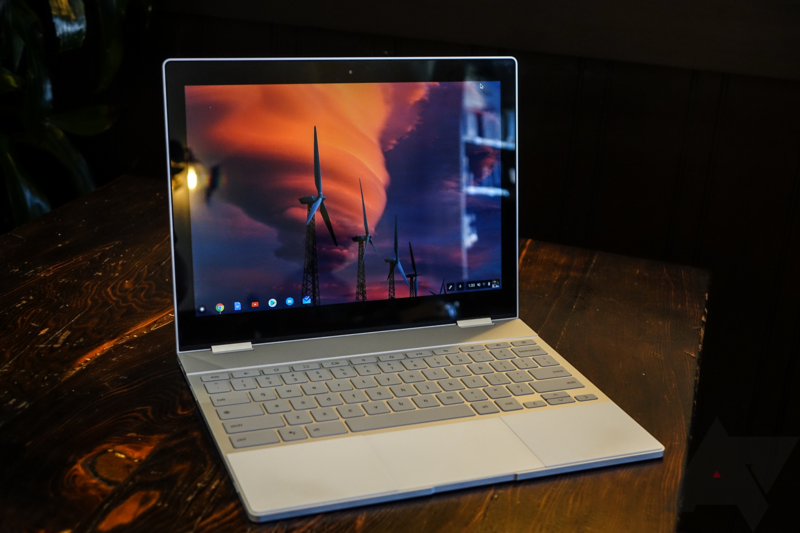 References to an AltOS mode that could allow the Pixelbook to run other operating systems have been discovered in the latest Chrome OS build. One mentions an internal Google document named "go/vboot-windows,” which indicates Windows will be one of the platforms supported. Another reference hints at an operating system select screen, which would give Pixelbook users the option to choose between Chrome OS and AltOS when they boot up their machine. “Evidence is pretty light for this, so we're still at the speculative stage for what AltOS could mean,” notes the Redditor who uncovered the code. We probably shouldn’t get our hopes up just yet. It seems AltOS is still in early development and could change or be scrapped entirely. Nevertheless, this is an incredibly exciting discovery that could make the Pixelbook infinitely more useful — and more appealing — to many laptop buyers should Google decide to follow through with it. There’s evidence, uncovered in February, that suggests Chrome OS will also get the ability to run Linux applications inside a container. This is another way Google could open the platform to more traditional desktop apps and games. We’re hoping to hear more about that — and indeed AltOS — during the big Google I/O keynote on May 8.